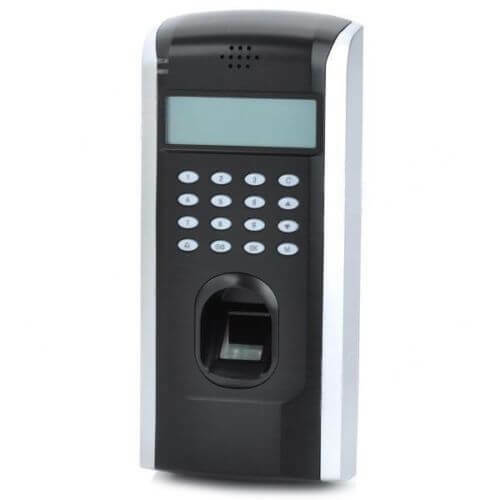 Access control has became an essential requirement for a vast number of businesses, whether this is one door or a hundred doors. This is to provide a secure environment, not only for their workforce but also to stop some of the workforce or publis gaining entry into certain areas of the building. An efficient way of doing this is to use an access control system, which, secures doors via several methods, bio-metric or badge access control readers. 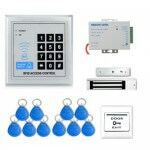 Some reasons why you might have Access Control. With companies having computer control rooms, why would a cleaner need entry all the time? To stop members of the public entering areas of sensitive information – such as a bank. To stop the potential of some departments contaminating other rooms such as clean rooms. To reduce risks to public or even other staff, for instance high voltage areas. To protect your staff and building from arson attacks. Bio-metric systems are more secure than badge style systems as this is relevant to an individual such as a finger print or retina scan. FFM’s Access Control systems can manage the control of a single door right the way through to a fully computerised system. FFM’s Access Control systems are tailored to match your needs. We will make sure your access control system fits exactly within your requirements, you will need to consider the following. Number of areas and points to be controlled. Number of employees, also seasonal fluctuations. Future growth of the company to enable future proofing of the system. How the system will be managed internally. Our team can advise you on your access control system needs and configuration required to protect your premises efficiently.